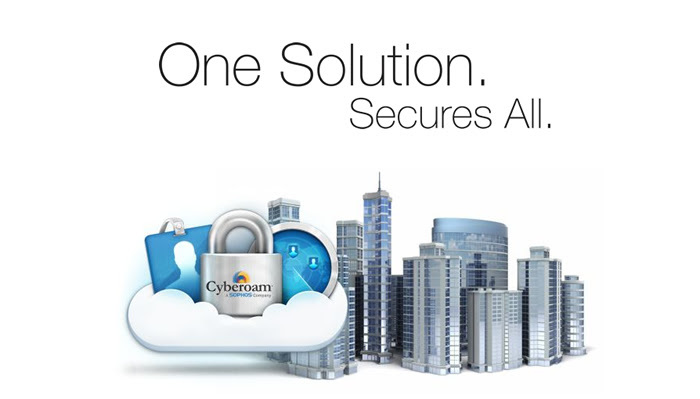 ﻿ Cyberoam One Solution, Secures All. You are here: Home / Knowledge Base / Knowledge Base / Cyberoam Future-ready Security. 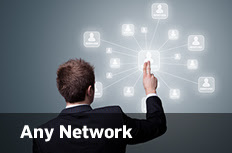 From securing massive data centers and complex corporate networks at leading enterprises to providing affordable perimeter security to emerging small businesses, Cyberoam security is at the heart of networks across organizations in India. Be it Education, Healthcare, Government, Retail, Manufacturing, Hospitality, Oil and Gas, irrespective of their size and scale, a growing number of organizations choose Cyberoam to secure their users, data, applications, servers and networks from known and unknown cyber threats. With patented security technology, state-of-the-art threat research and world-class support infrastructure, we are helping our customers go digital, securely. https://www.comprompt.co.in/wp-content/uploads/2017/04/comprompt-logo.png 0 0 Web Technology Comprompt https://www.comprompt.co.in/wp-content/uploads/2017/04/comprompt-logo.png Web Technology Comprompt2015-07-29 12:52:202018-05-09 12:27:26Cyberoam Future-ready Security.